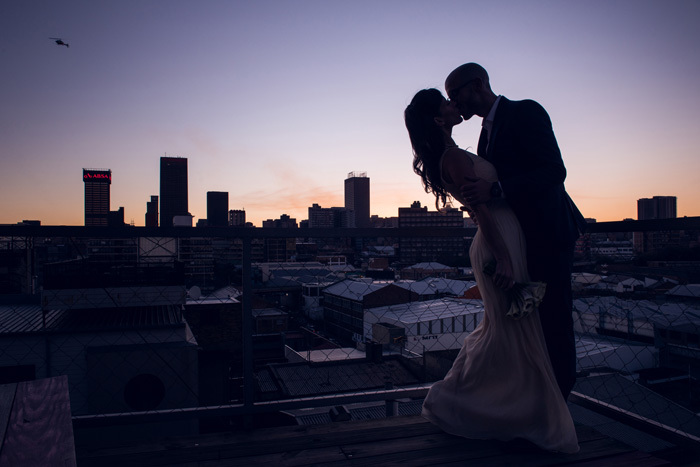 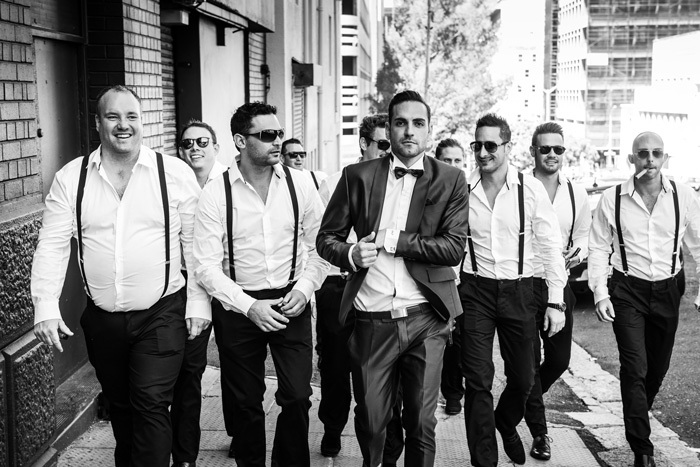 Natalia & Dean's Spectacular wedding held at Memoire. 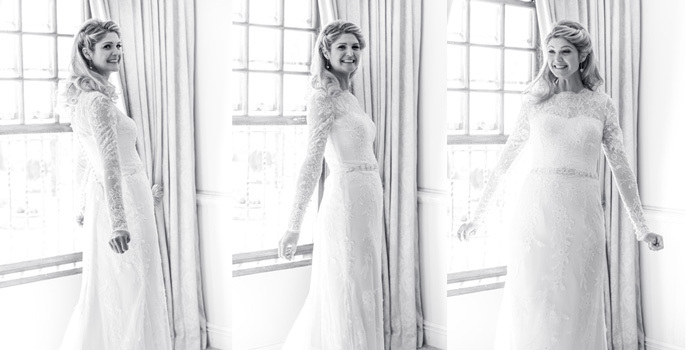 A Gorgeous Munro Boutique Hotel Wedding. 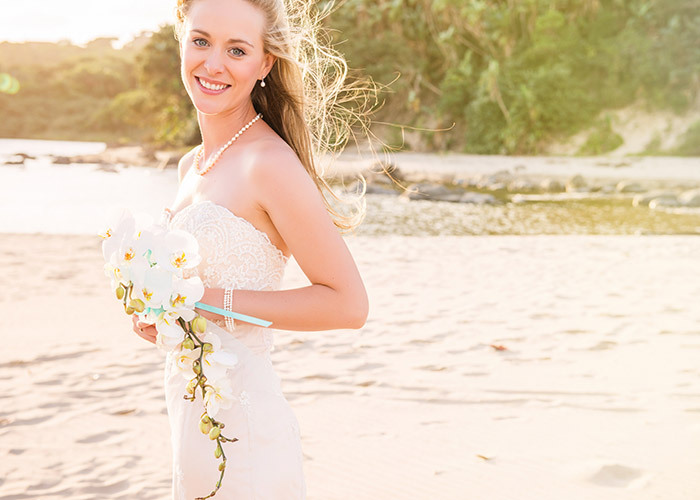 Jess & Dean had a beach wedding in Granger Bay. 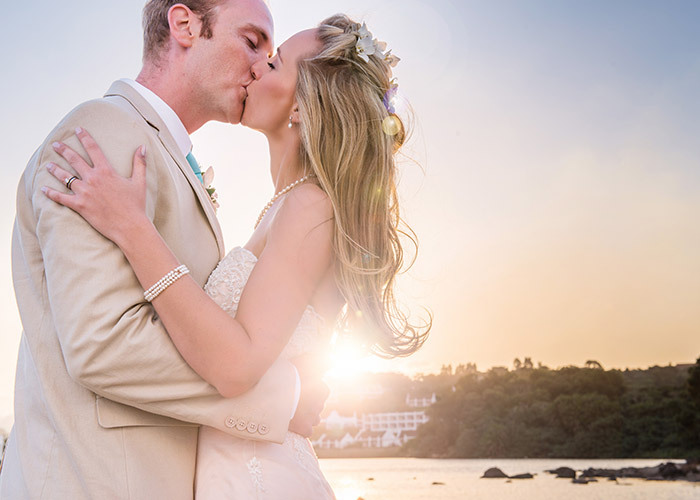 The weather turned for the worst but we got some stunning shots the next day! 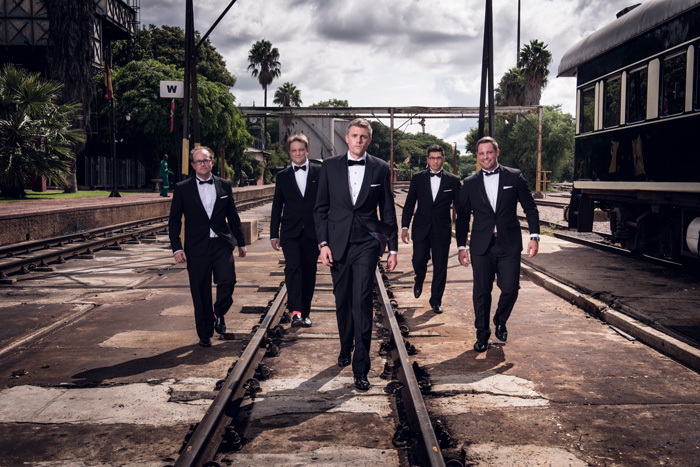 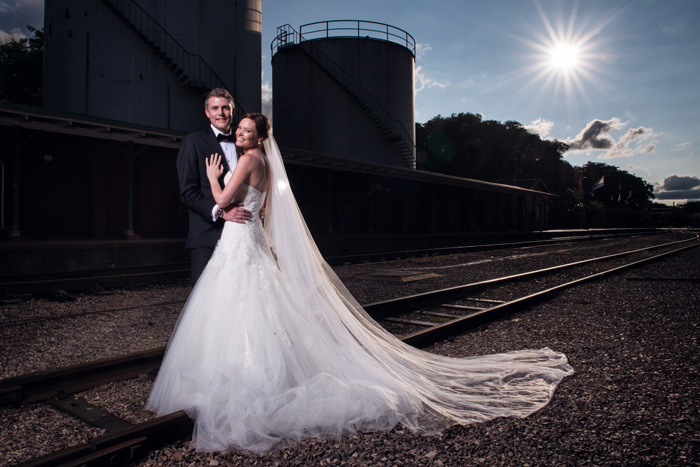 Tracy & Russell had the most incredible wedding at Rovos Rail. 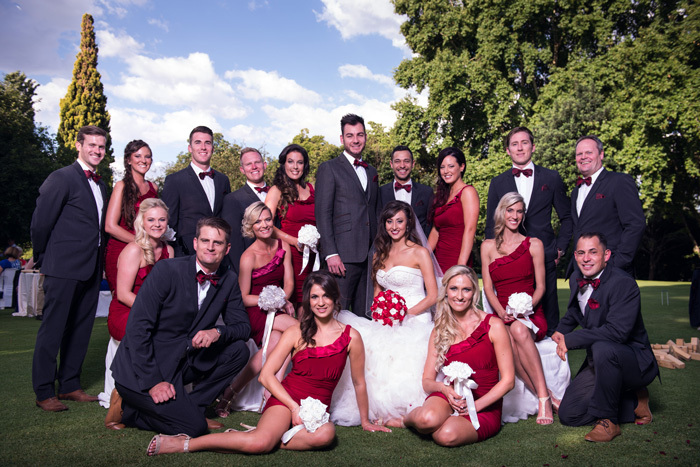 An absolute Must See! 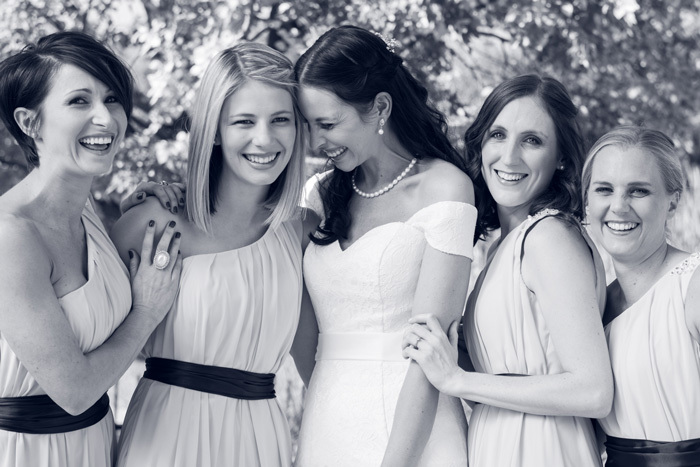 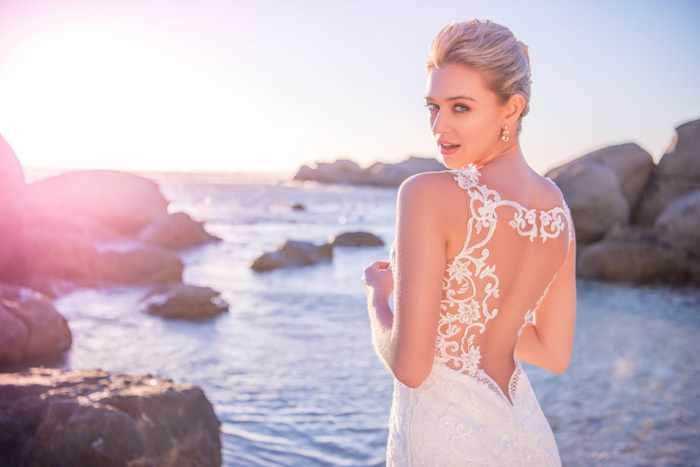 We recently joined Bride & Co. to create their gorgeous new campaign in Cape Town. 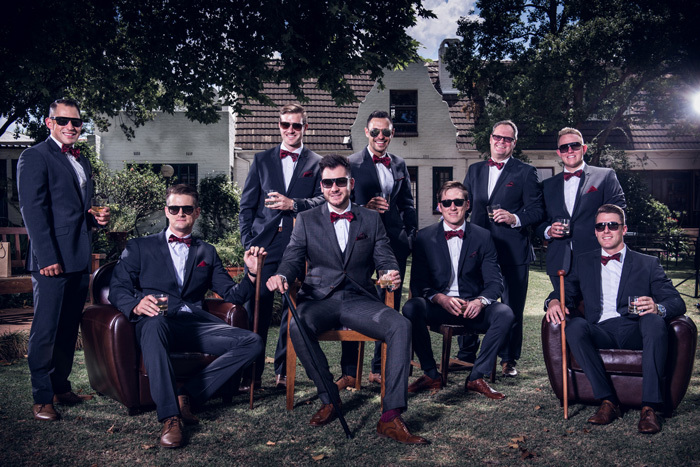 The American Pilot weds his beautiful South African born Bride at the gorgeous Buitengeluk venue. 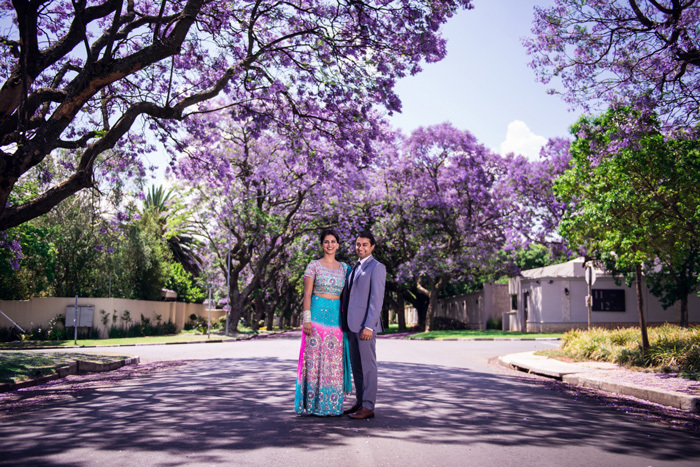 Ruby & Nic's spectacular Shepstone Gardens Wedding. 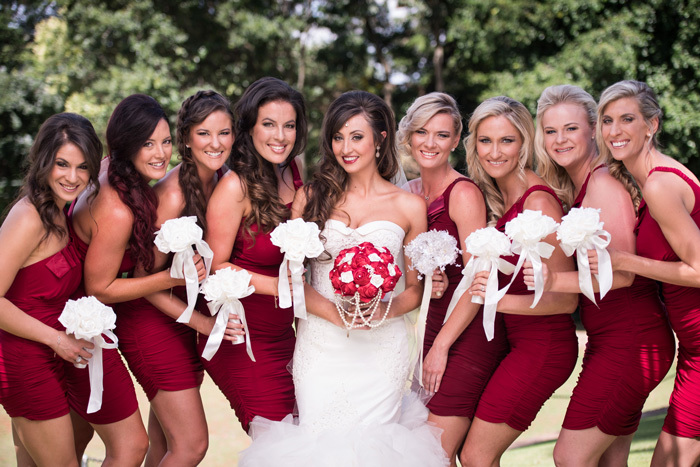 Pure romance at Oakfield Farm, JHB.